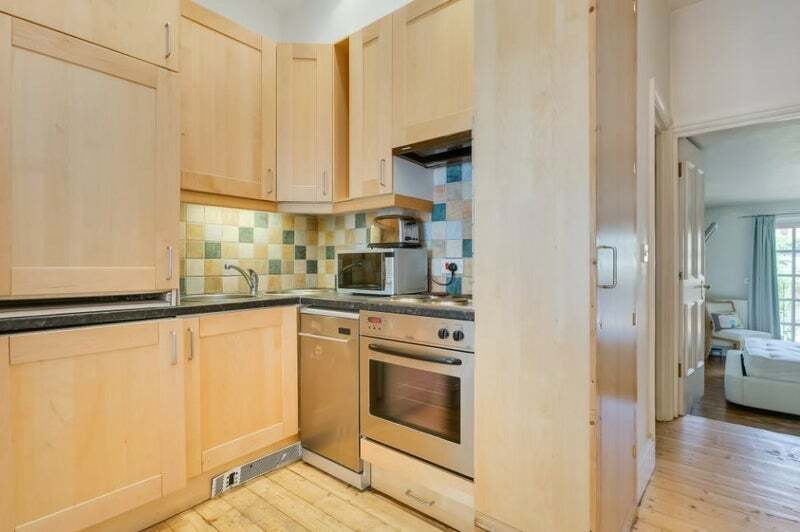 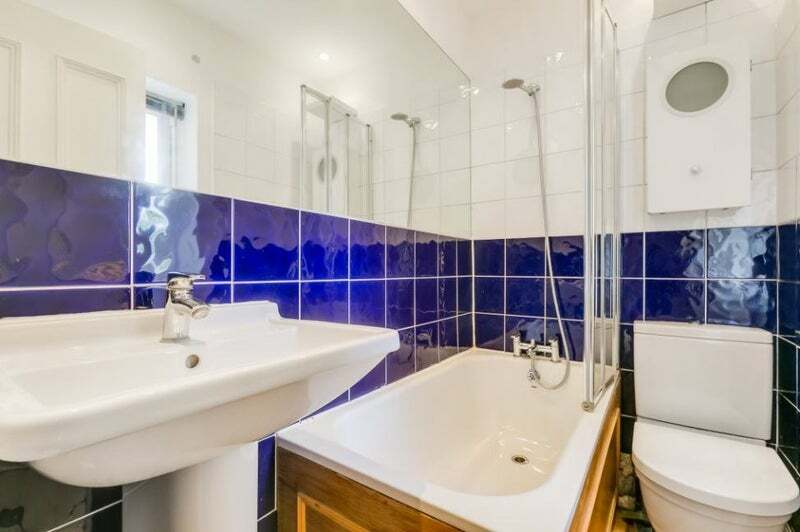 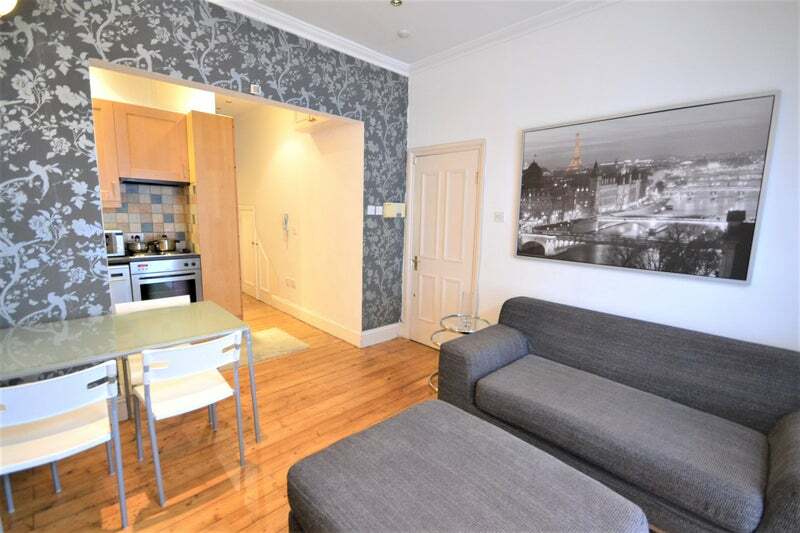 This superbly located one double bedroom flat moments away from Central Line and Westfield Shopping Centre. 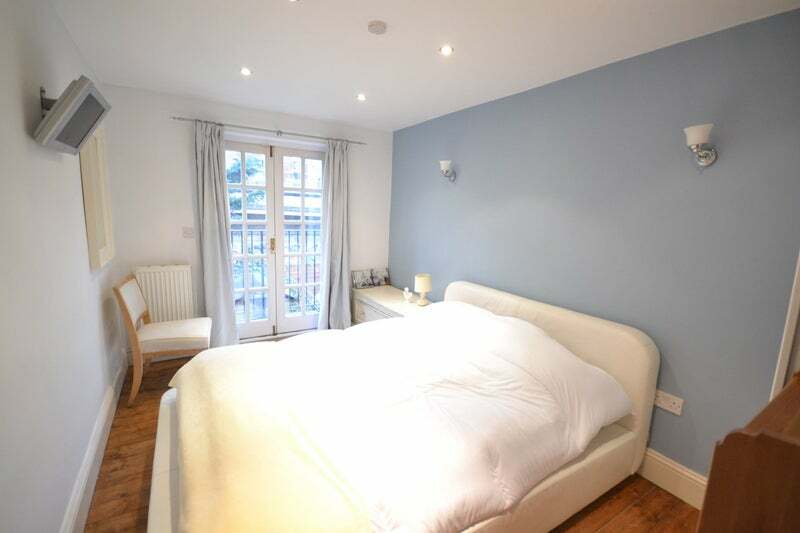 The layout comprises of a bright living area with a beautiful period fireplace, open-plan kitchen with integrated appliances including dishwasher, charming double bedroom in the rear of the property, real wooden flooring throughout, ample of storage space and a well finished bathroom with attached overhead shower. 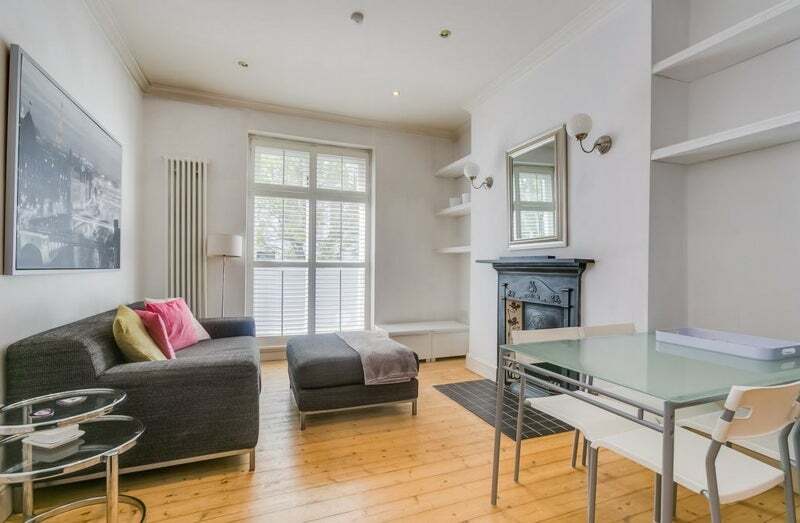 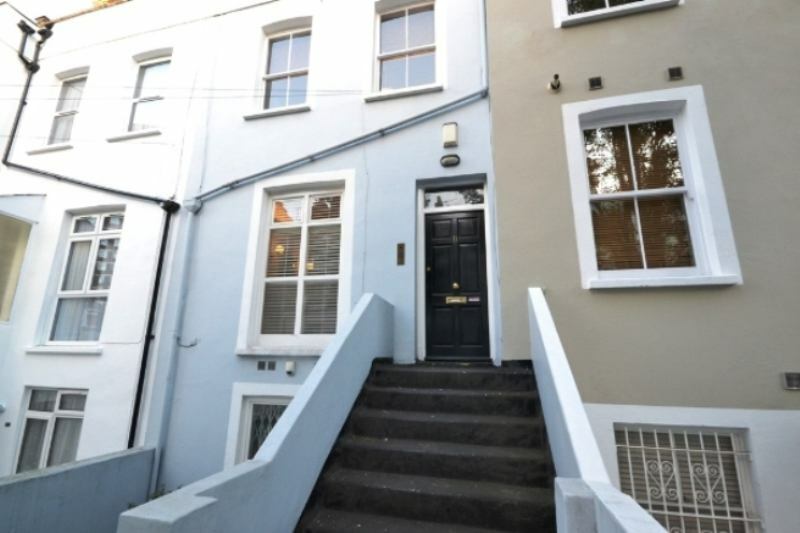 The property further benefits from easy access to Central Line (Zone 2) at Shepherds Bush and Westfield Shopping Centre plus to all the local amenities found around Shepherds Bush Common and within a short walking distance to Holland Park Avenue.